Business owners have a lot to do in order to successfully run their company, and thus we believe that filing corporate tax returns should be a seamless and worry-free process. 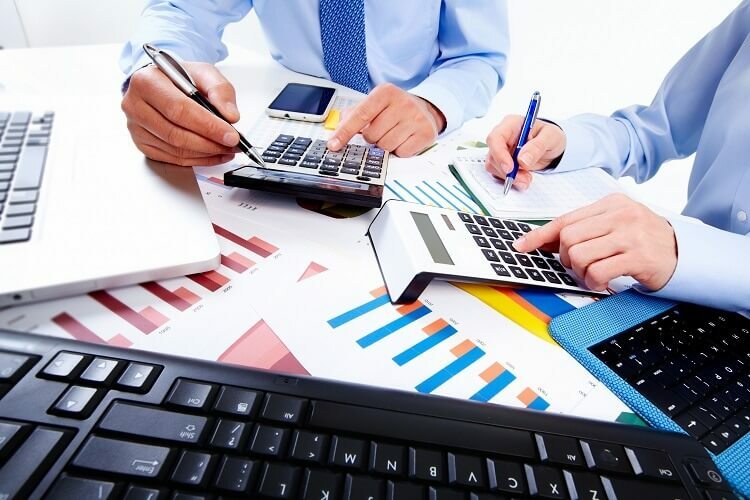 As a Chartered Accounting Firm, we specialize in corporate tax return preparation and giving professional tax advice. We will ensure to prepare your corporate taxes on time, and come up with a tax strategy for your business that minimizes the amount of tax payable to the CRA. Hiring us will provide you with the piece of mind that your corporate taxes are in good hands. We are always on top of the latest corporate tax laws, and will advise you on the right strategy approach for your business to maximize your after-tax cash flow. Tax planning is essential for your small business. We offer advice that will help you maximize your after-tax income as well as plan for the long term. Our approach is pro-active, and we will work with you throughout the year to ensure that we understand your goals and identify existing and potential opportunities for tax savings. We always put our clients first, to ensure that all of your needs are met, all of your questions are answered, and you are satisfied with the corporate tax services we provide for your business. We are aware of the deadlines for your tax filings, and always prepare and file your corporate tax returns on time. We never want any client to incur penalties or interest from the CRA, and although we never sacrifice quality by rushing, we always get our job done on time.